Bluegrass music has its roots firmly planted in American soil. Dating back to the early 1900s, bluegrass took inspiration from Appalachian music, jazz, gospel, and blues. It's enjoyed a strong fan following for decades. 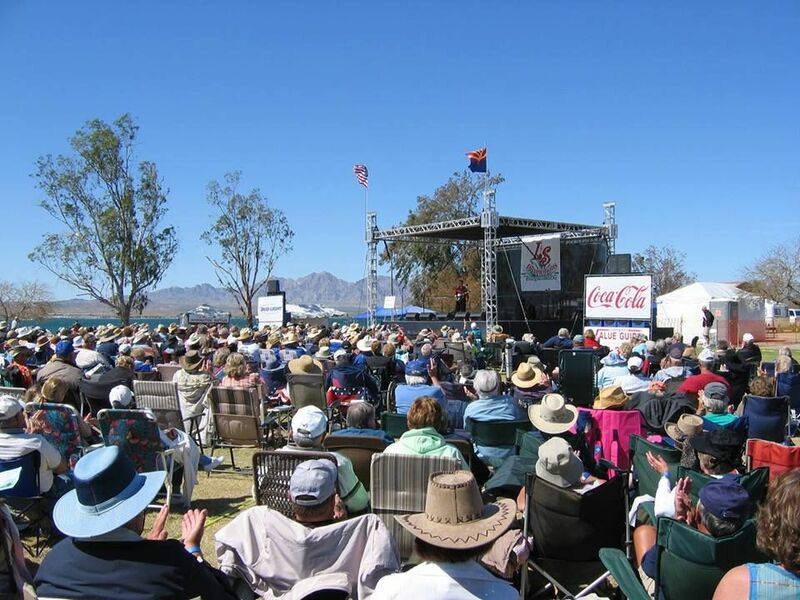 And this week, you can celebrate the best that this music offers at the Lake Havasu Bluegrass on the Beach Music Festival. Ten different bands perform live over the entire three-day Music Festival. Jeff Scroggins & Colorado kick things off at 10 am on Friday. Midnight Run, the Central Valley Boys, and Little Roy & Lizzie are among the others making multiple appearances. But for one night only (Saturday night), Rhonda Vincent & The Rage headline hit the stage. You'll be hard-pressed to sit still. So, feel free to kick up your heels and hoot and holler with the rest of the group. Crowd participation is always encouraged. 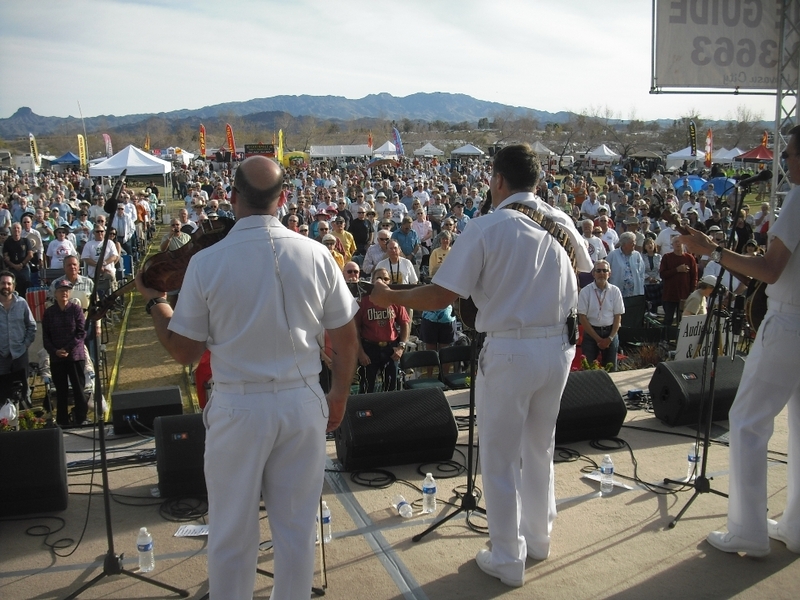 The cost of tickets for the Lake Havasu Bluegrass on the Beach Music Festival varies. Anyone attending on Friday or Sunday pays $20 per adult or $10 for ages 13 to 17. Since the big guns come out on Saturday, that will cost you $5 more per adult. Teens still pay just $10 each. If you don't want to miss a moment of the three-day event, dry camping is available with the purchase of a three-day pass. Purchase your pass online before Friday and pay $95 each. If you wait until the day of the event, you'll pay $100 per person. Kids under the age of 13 get in absolutely free any day of the festival. Did You Like This Post? Please Share Below!